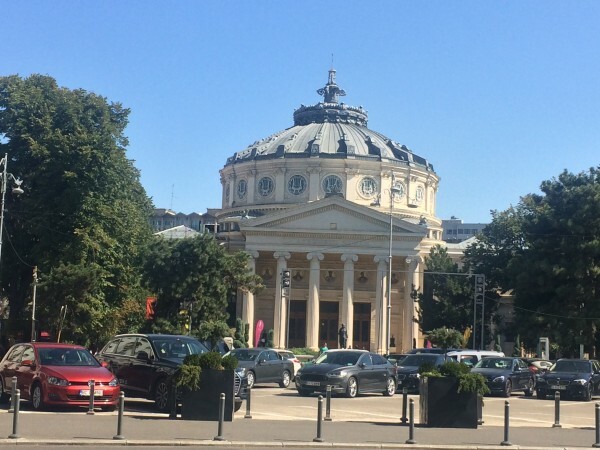 BUCHAREST/ROMANIA: The 2017 edition of the George Enescu International Festival has a new first-class international artistic directing team – Zubin Mehta, Honorary President and Vladimir Jurowski, Artistic Director, and it takes place between September 2-24 in Bucharest and seven other cities in the country, challenging the audience to experience new manners of artistic expression and to rediscover classical music in a new light. 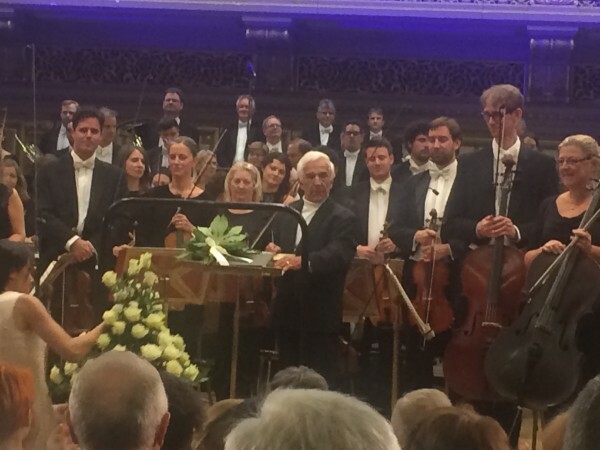 Kulturkompasset´s editor Henning Høholt is present in Bucharest for some days in the middle of the festival enjoying three outstanding international symphony orchestras, Philharmonia, London, Orchestra Philharmonica della Scala, Milano, and Israel Philharmonis Orchestra, conducted by the Enescu Festivals president Zubin Mehta. PHILHARMONIA, London; conducted by Vladimir Ashkenazy, soloist Michael Barneboim in Prokfievs 2. violin concerto followed by Sjostakovitsj 10th Symphony at the beautiful concert hall Atheneum. Mr. Ashkenazy conducted the Philharmonia Orchestra to get everything the could out of the Shostakovits symphony, enegic, beautiful details all the way, brilliant tempi, smooth details. A great pleasure. – Unfortunately, because of a small delay, I didn’t manage to attend the Prokofiev Violin concerto with mr. Barenboim the same afternoon. Orchestra Philharmonica della Scala, Milano: And after 45 minutes break it all continued in the large Palace Hall with: Orchestra Philharmonica della Scala, Milano, with David Garrett as violin soloist in Tchaikovsky Violinconcerto conducted by Riccardo Chailly, and followed by the second of to days large Sjostakovitch symphonies no 12. Excellent. – Dont mention that it is hard to be music critic with two large Sjostakovitch Symphonies at the same day, and two beautiful violin concertos too. 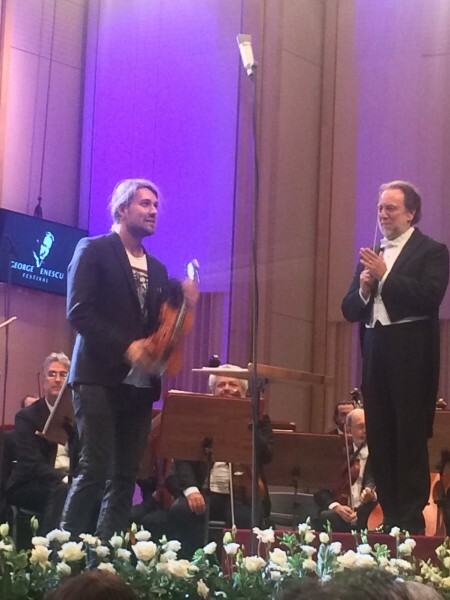 DAVID GARRETT – A classical music rock Star? I was specially happy for the extremely talented violinist David Garret, actually, he looks like a rock star, but play like a violin star. Excellent – extraordinary. His detailed performing of the beautiful Tchaikovsky Violinconcerto was extraordinary. His cooperation with Richard Chailly was outstanding. As encore we got A Bach Partita.